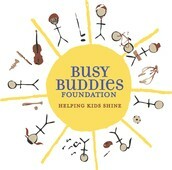 Busy Buddies is using Smore newsletters to spread the word online. Stop by the wrapping booth in the Wakefield Mall, and let our volunteers do your wrapping for you. Bring as many gifts as you would like, for a small fee per gift, have all of the work done in no time. 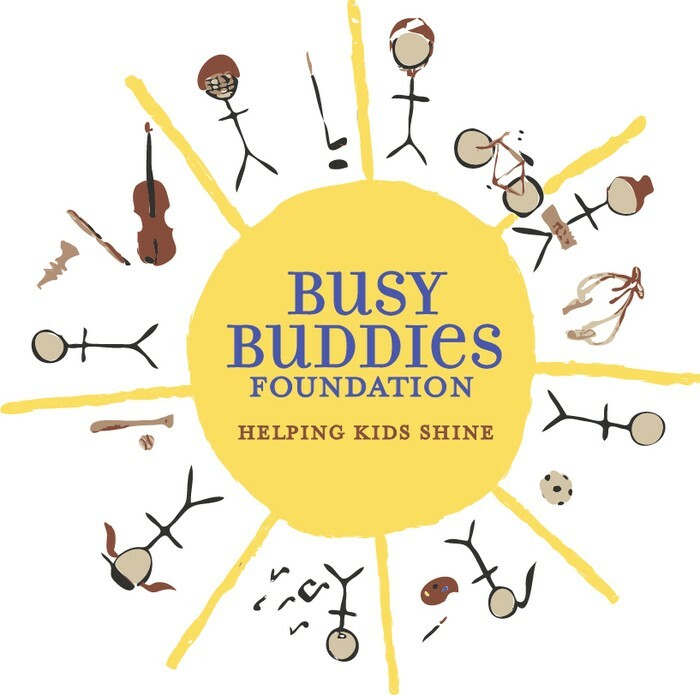 All proceeds go directly to Busy Buddies Foundation.